Our helpful website is designed to showcase New Zealand’s top activities. Whether you’re a local or visitor, there’s helpful advice on getting the most out of your holiday, including where to see the Southern Lights. Be sure to check our recommendations when you’re planning your itinerary so you fit in the very best tours and attractions. 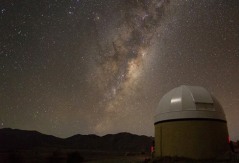 For visitors wanting to witness the Southern Lights, Must Do New Zealand recommends the Earth & Sky Observatory Tour. 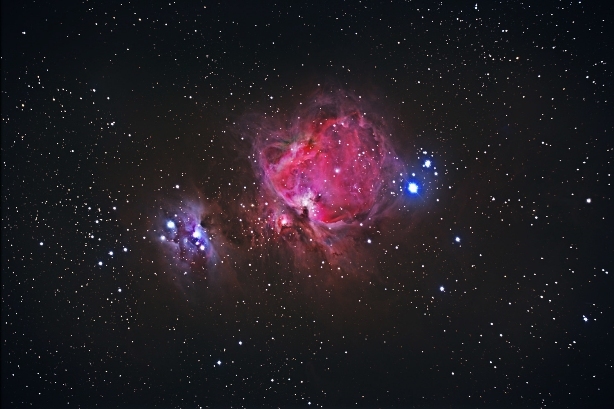 Professional Astronomy Guides instruct you on using optical telescopes to hone in on the starry skies. Beyond a vast amount of information, you’ll also be left with a profound sense of the scale of the universe and your own place in it. The occurrence of the Aurora Australis is reliant on the activity of the Sun. ‘The Sun has its own cycle of activity over a 11-12-year cycle and when it’s at the height of activity, the chances of seeing an aurora are naturally increased. This year visitors have been privy to half a dozen auroras. 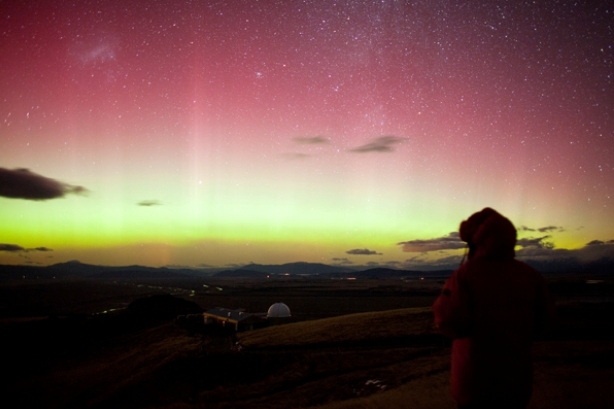 Planning your trip to the South Island to view the magnificent Aurora Australis? Trust us, as experts on enjoying the fantastic destinations of New Zealand, we can’t say enough about the wonders of this experience. The Southern Lights are one of the world’s greatest sights, and most elusive! 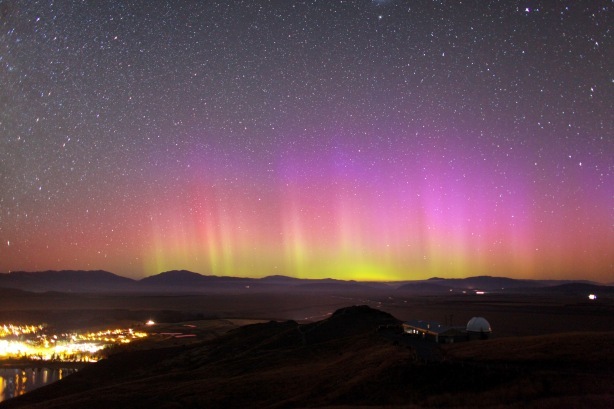 Travellers come from all over the world to set their eyes upon the night sky, illuminated by the bright pinks, magentas, and emerald colours that flash along the horizon during one of New Zealand’s geomagnetic storms. You’re probably making quite a journey to visit this majestic corner of the world – so make sure you get the most out of your trip! 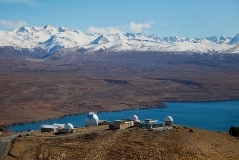 By doing some research and planning you’ll be breathing in the fresh air – the Lake Tekapo and Mt. Cook region is known for having the cleanest air in the world – in no time! 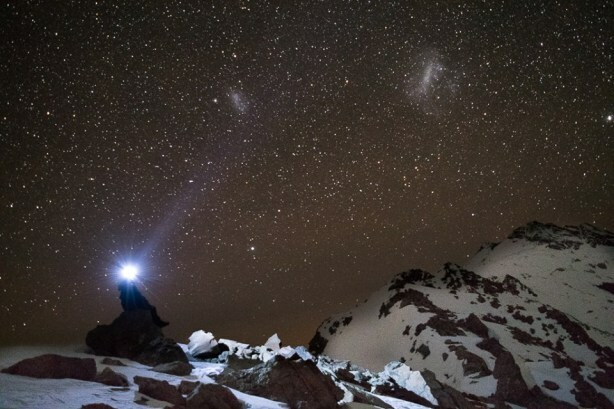 Then there’s little left to do than drink in the sights, enjoy the local food and prepare to be inspired by one of the most breath-taking celestial phenomena viewable to the naked eye. Helping people enjoy New Zealand is our passion! We want you to see those gorgeous hues against the backdrop of glittering stars when you come to one of the most pristine regions of our beautiful country. There are a few tips to keep in mind to make sure you get to sit back and enjoy the show. There is plenty to do in the area while you are waiting for your perfect evening. 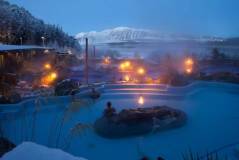 Spend some time rejuvenating in the Tekapo Springs hot pools, overlooking the crystal blue lake waters. There are so many outdoor activities to let out your adventuresome side, from hiking and skiing, to ice skating or riding down the world’s largest inflatable slide in the summer! To stunning scenic flights over Mt.Cook and glaciers. Browse our site and you will find the best selection of activities for your visit to the South Island and the best tips on how to enjoy them. You can’t control the clouds, but you can time your visit in other ways to increase your chances of an unforgettable sighting. The best time to see the Southern Lights is in the winter months, as the days are shorter so there are more hours of darkness, but they may be visible at any time of the year. When booking your trip, keep the lunar cycle in mind – you don’t want the aurora to have to compete with the bright glow of the full moon when you are here! The best time in the evening to see the lights is late at night, around midnight. This is when the sun is directly opposite your position on the earth. 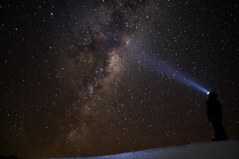 For more information on seeing the Aurora Australis check out our recent inclusion in the article by Expedia, ‘Chasing the Southern Lights in New Zealand’. We hope you enjoy your visit to one of the most beautiful corners of the world!